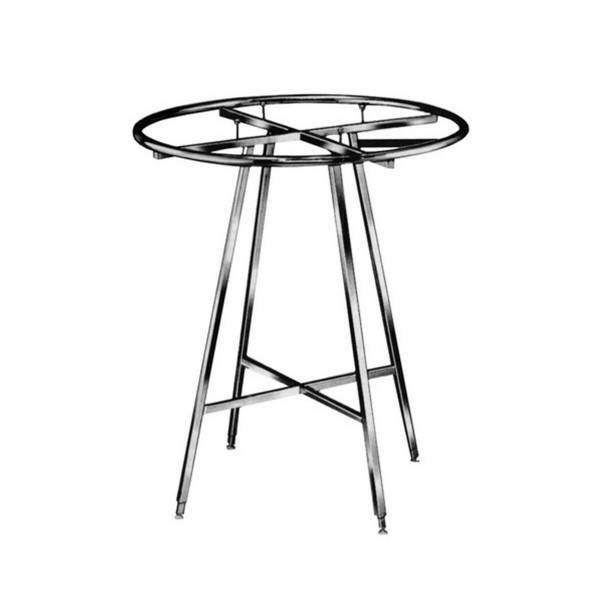 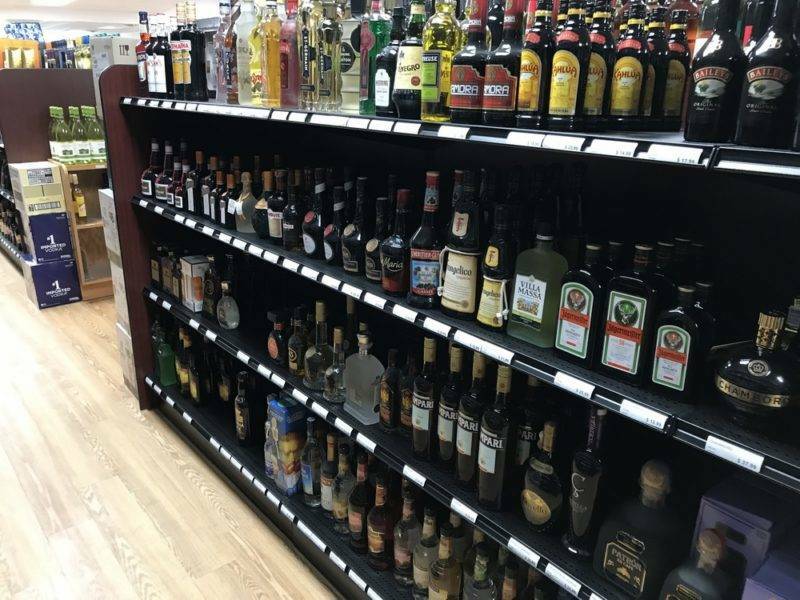 Whether your liquor store is upscale or discount, you will find the liquor store fixtures which appropriately meets your requirements. 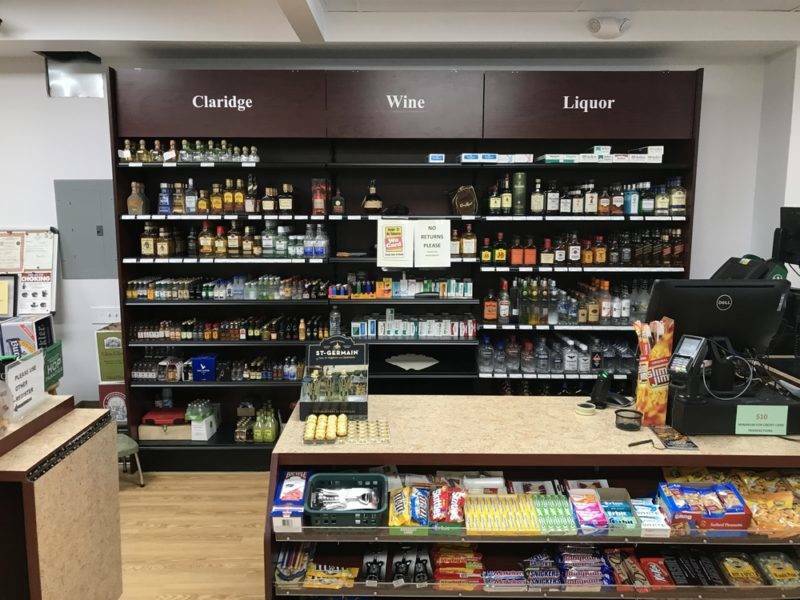 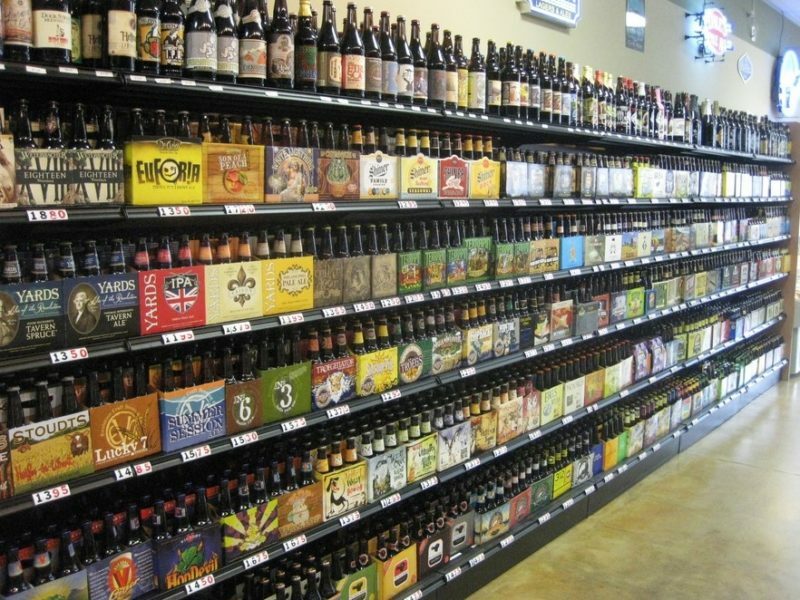 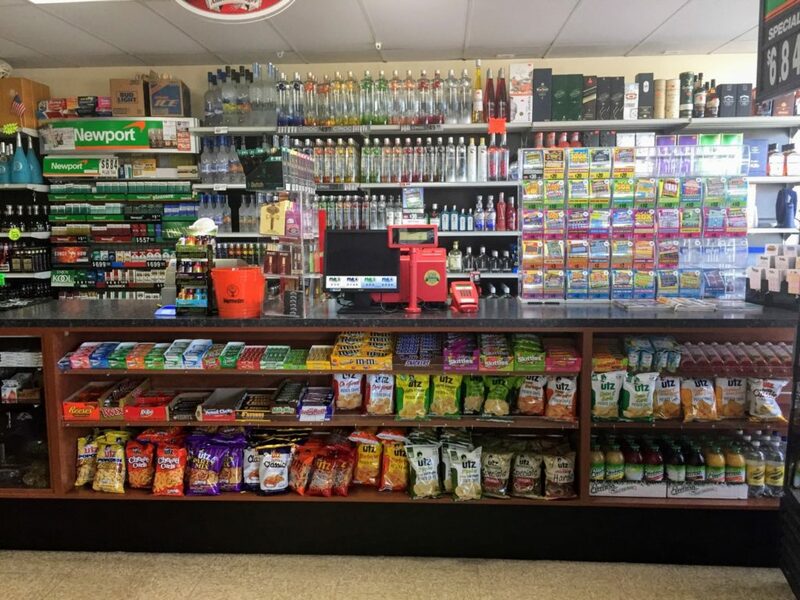 For instance, from versatile gondola shelving to efficient wide span shelving, retail checkout counters, and custom free-standing display shelving, Shelving Depot provides retailers with the liquor store shelving displays needed to manage your business effectively. 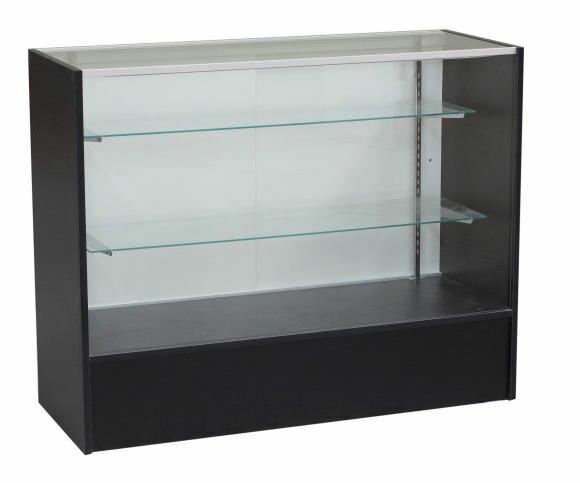 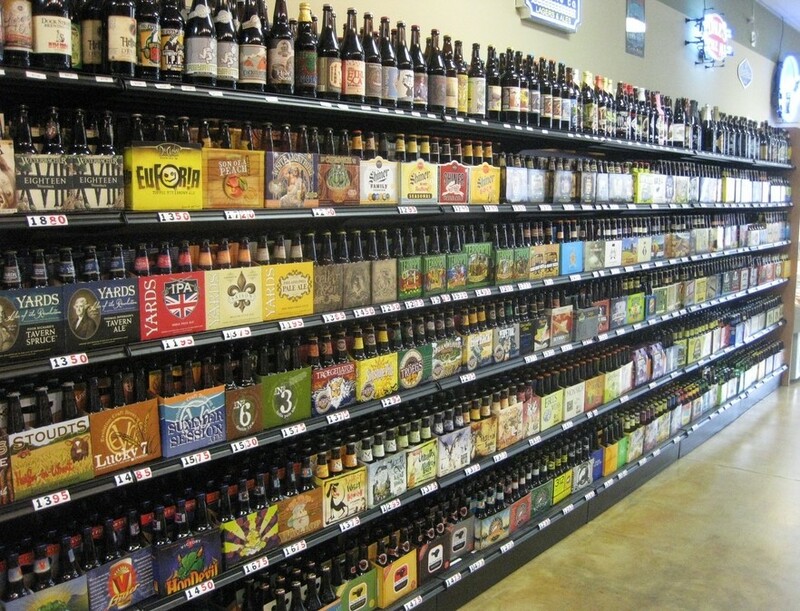 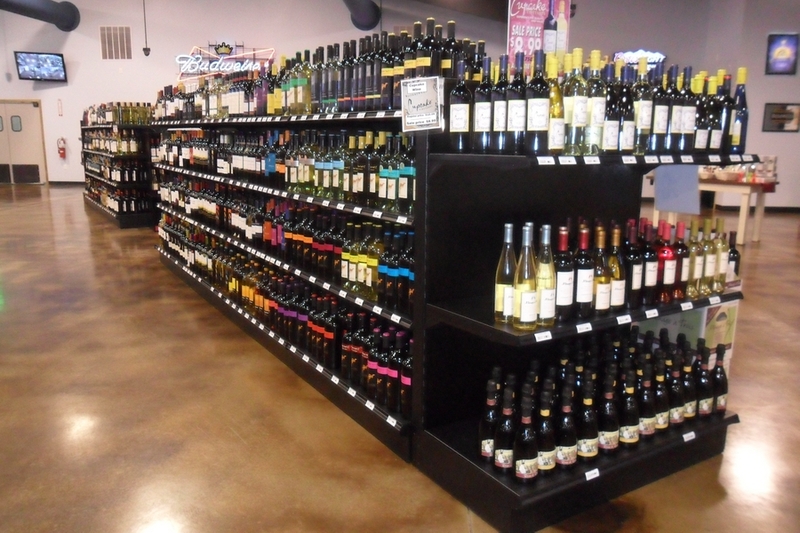 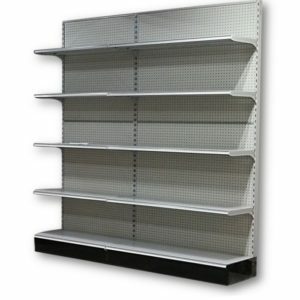 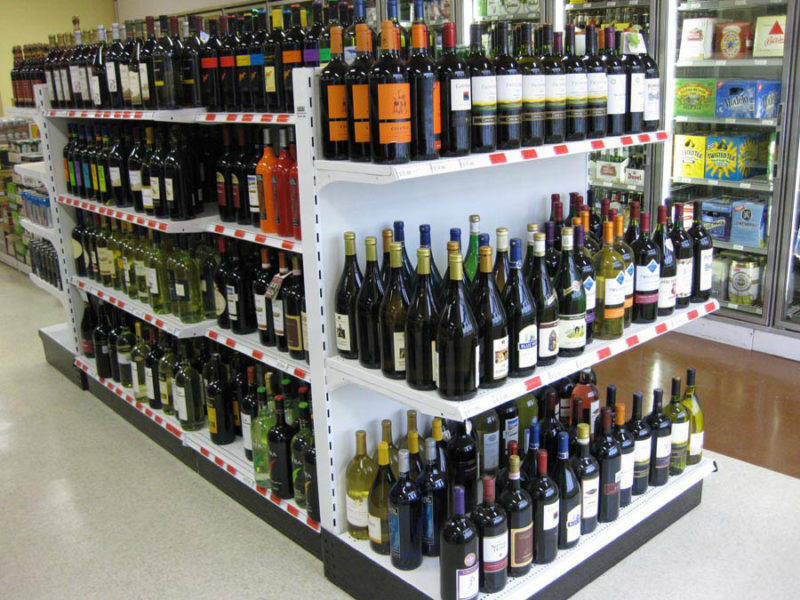 Maximize precious selling space and display your merchandise on a reliable, efficient liquor store shelving. 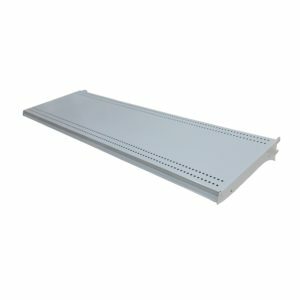 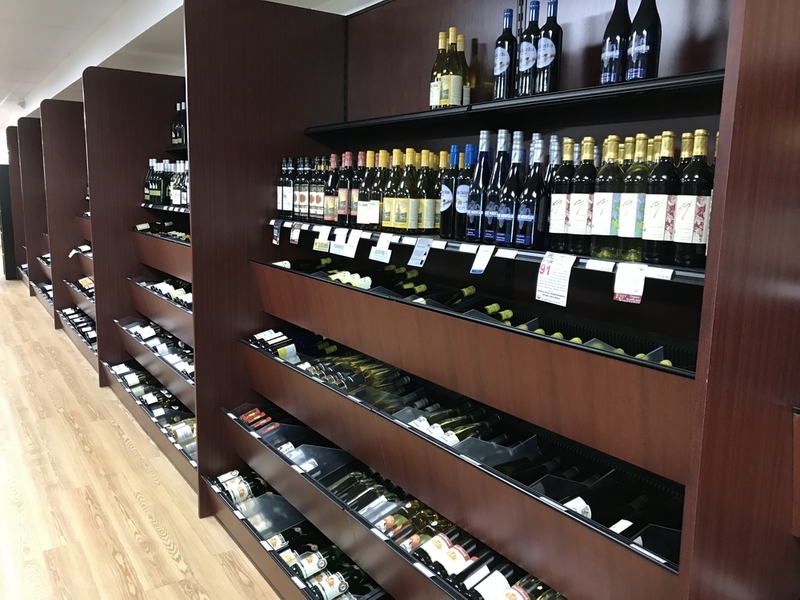 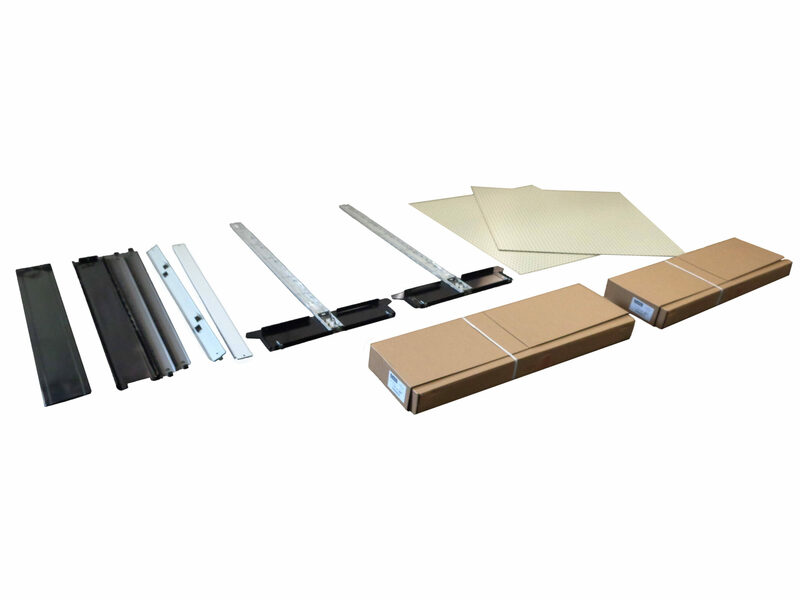 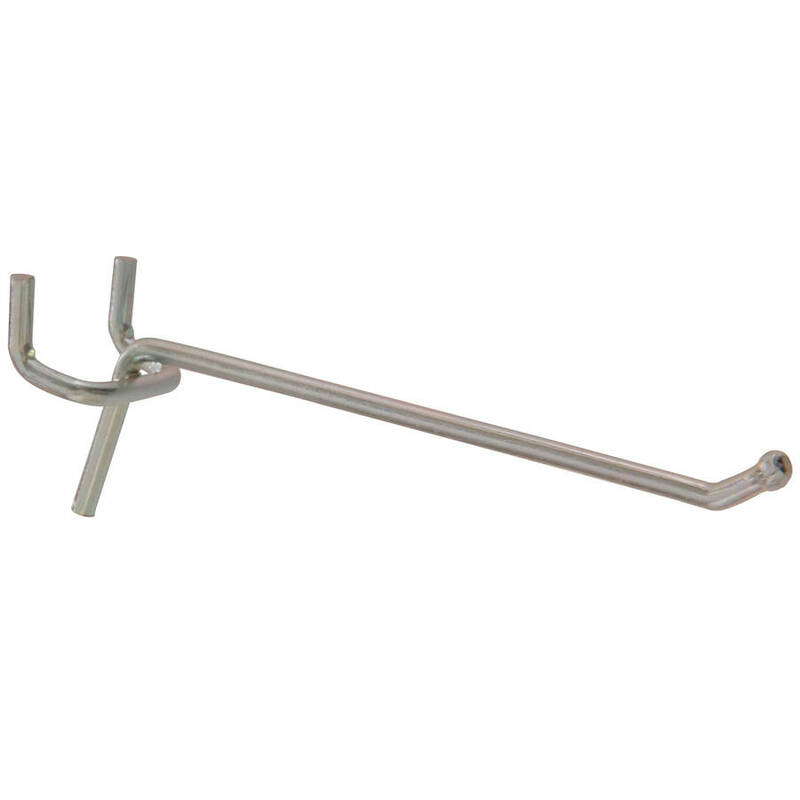 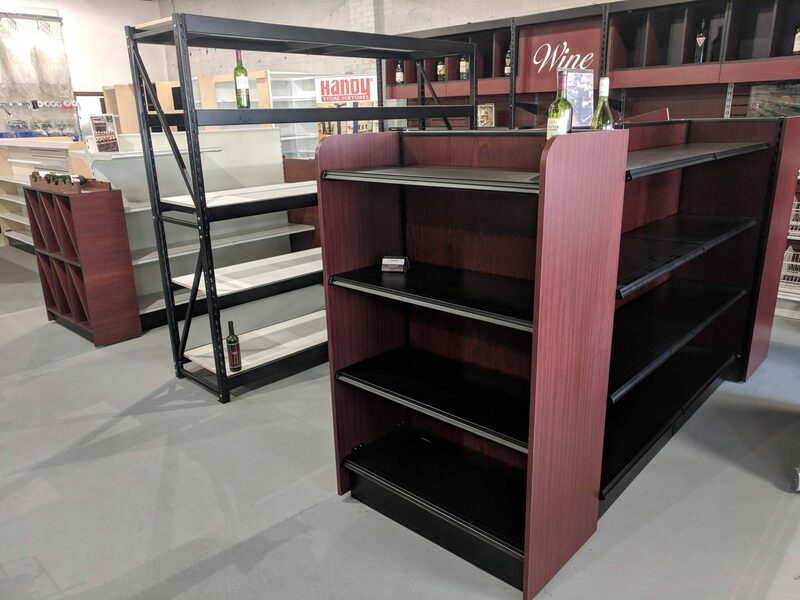 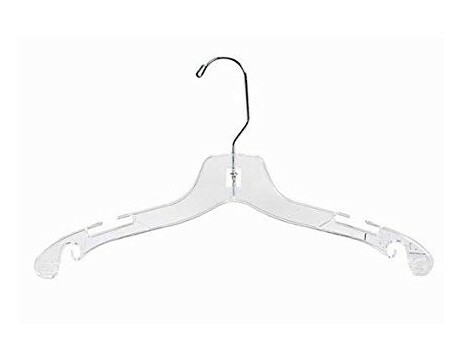 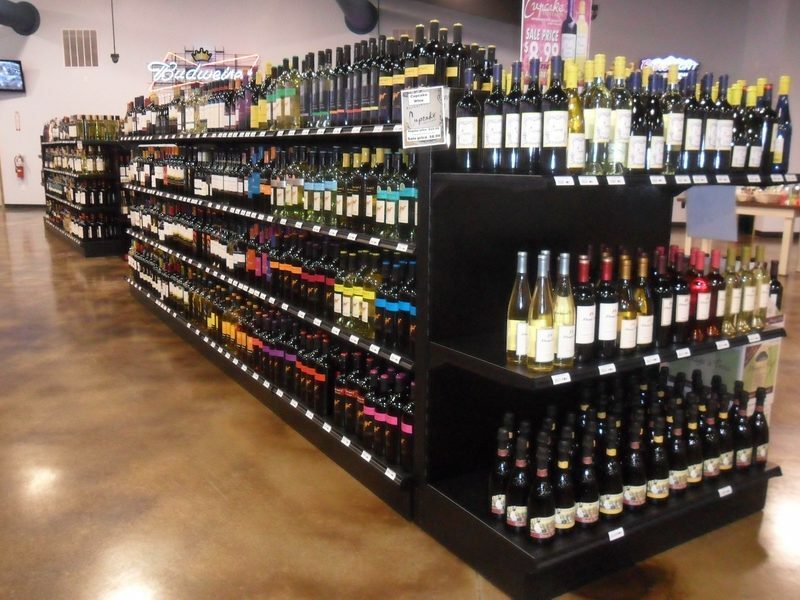 The store designers with Shelving Depot recommend using 16” or 18” gondola shelves that can safely maintain the weight of wine and liquor bottles. 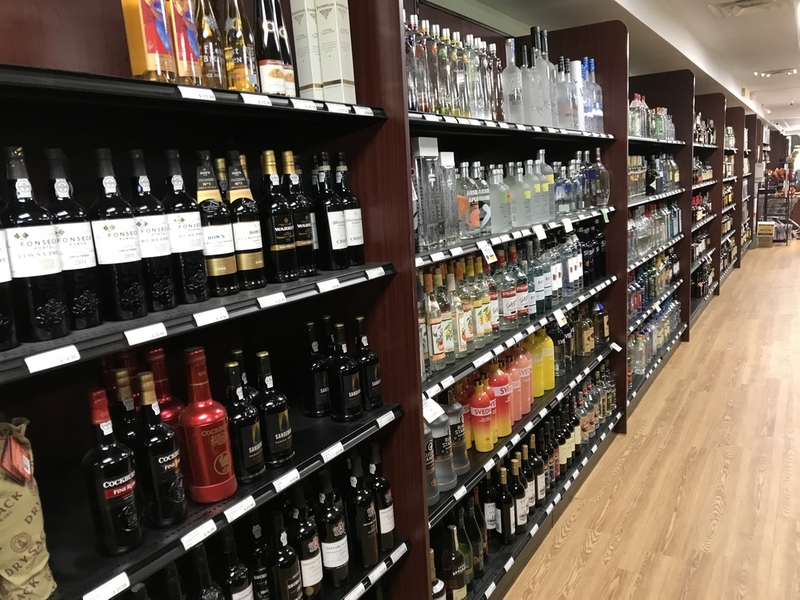 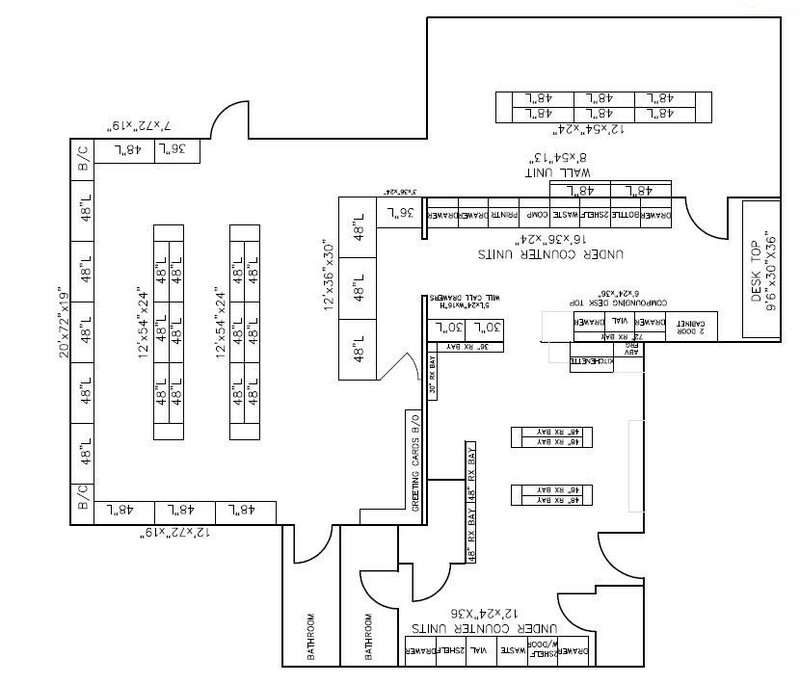 For additional information on how to get started with designing your liquor store, please contact us today to speak with one of our knowledgeable liquor store design specialists.